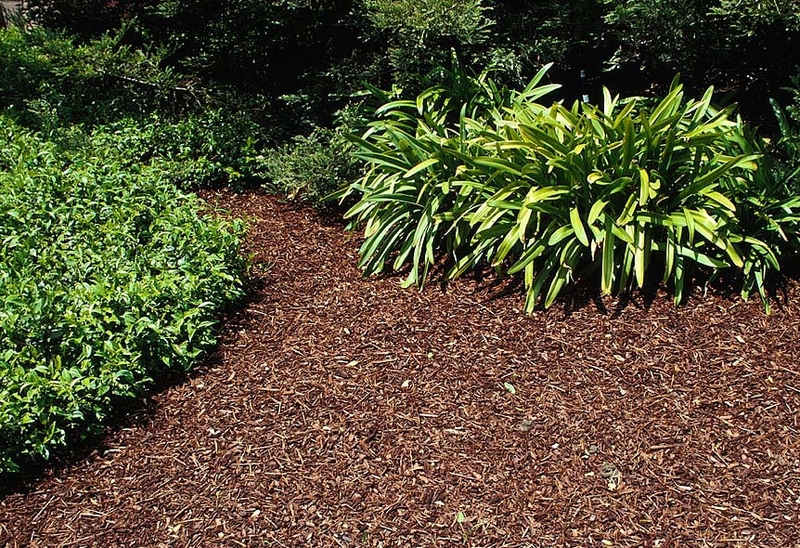 Because high-nitrogen fertilizer prompts plants to grow a lot of leaves and use more water, director of the UC Agriculture and Natural Resources (UC ANR) Master Gardener Program suggests California gardeners put away the fertilizer spreader for a time. "When plants are under drought stress, we don't want to promote a lot of leafy growth," says Missy Gable in the fifth installment of UC ANR's six-part video series on saving water in the landscape. "If using fertilizer, choose a fertilizer low in nitrogen, or don't fertilize this year." 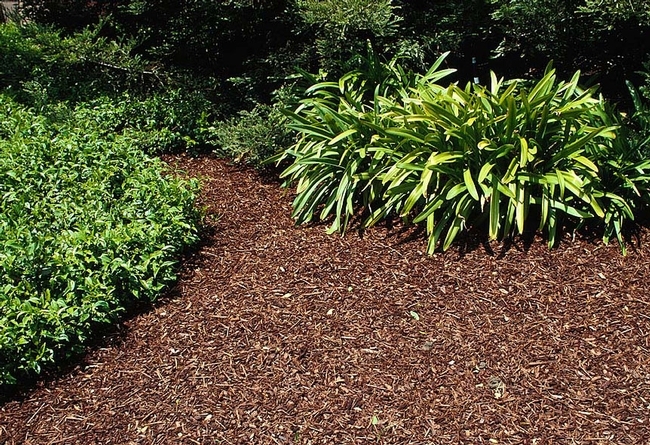 The UC Master Gardener Program provides a detailed description of landscape fertilizer needs on its California Backyard Orchard website. Visit the website to learn about the various nutrient needs of growing trees and shrubs, symptoms of nutrient deficiencies, and how much fertilizer should generally be applied each year. Additional videos in the UC ANR video series on saving water in the landscape. 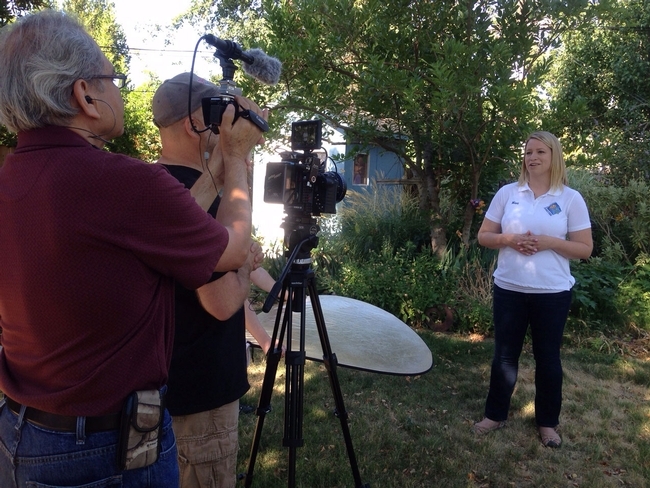 Missy Gable, director of the UC Master Gardener Program, works on video series. The University of California Master Gardener Program offers simple tips for saving water in home landscaping in a six-part video series that debuts today, Aug. 24. In the first episode, embedded below, UC Master Gardener director Missy Gable tells viewers about prioritizing plants in the landscape when making irrigation decisions. 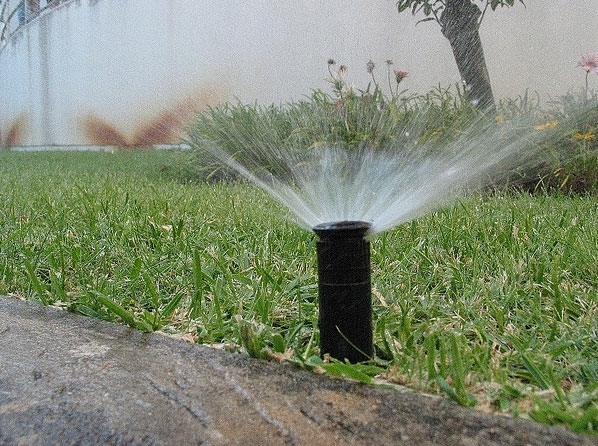 Because of the four-year drought, most California residents are required to reduce their water use 25 to 36 percent. Gable recommends making trees and shrubs a top watering priority in your home landscape because they take longer to become established and are more costly to replace, while inexpensive and easily replaced annual plants are a lower water priority. Each Monday for the next six weeks a new water-saving video tip will be released on the UC Agriculture and Natural Resources (UC ANR) YouTube channel, in the UC Green Blog, and on UC ANR's Facebook page. Topics will include irrigation timing, the importance of mulch, use of fertilizers, weed removal and adding compost. The UC Master Gardener Program is a statewide network of more than 6,000 volunteers, organized under the auspices of UC ANR, who provide research-based gardening information to residents of California. County-based UC Master Gardener volunteers answer home landscape and gardening questions by phone and email; interact with community members at fairs, festivals, nurseries and farmers markets; manage demonstration gardens; and work with children and adults in establishing school and community gardens. Click here to find a local UC Master Gardener Program. 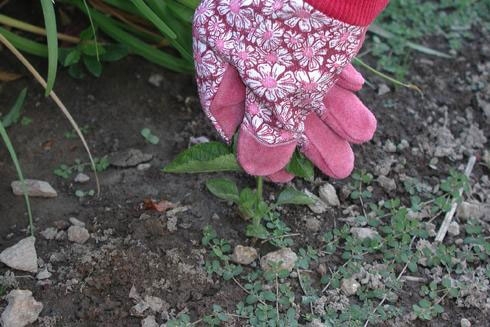 UC ANR also has numerous online resources for California gardeners. The California Garden Web serves as a portal for UC research-based information about gardening. The California Backyard Orchard provides facts about soil, weather, tree spacing and pests for growing fruit trees at home. 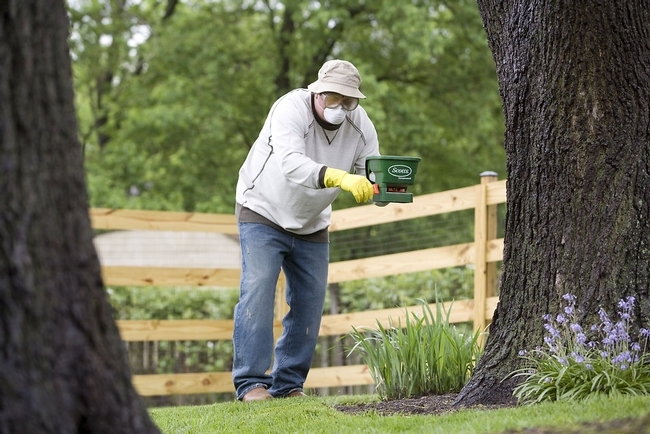 The Integrated Pest Management program offers pest control solutions that minimize risk to people and the environment. The UC ANR publications catalog provides access to free and inexpensive peer-reviewed publications on many gardening topics. Additional water-saving tips from Gable and her UC ANR Cooperative Extension colleagues are in a recently published guideline published on The Confluence, a blog of UC ANR's California Institute for Water Resources.